Part of the Hadramawt chain. From Jalan Ampang turn left beside KLCC into Jalan P. Ramlee and left again into Jalan Pinang. 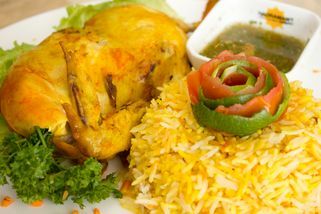 Drive along and in front of KLCC Convention Center turn right into Jalan Kia Peng. Turn left into Jalan Raja Chulan and take the right branch of the road. You will see Chulan Square on your left. 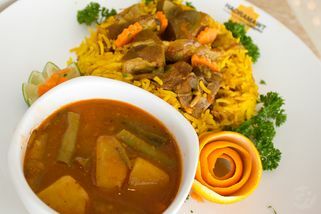 With its first store established in Kuala Lumpur since January 2008, Hadramawt was one of the first restaurants to offer authentic Yemeni and Middle Eastern food to local gourmets. 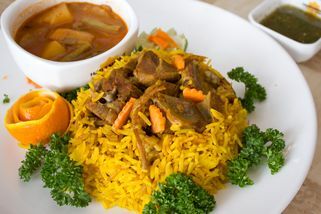 Kebabs, Kabsa, Mendy, Moulokhia and all sorts of aromatic dishes grace their menu. 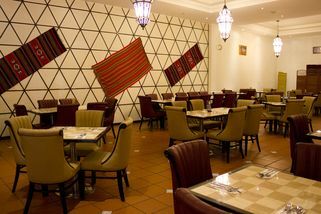 The interior of the restaurant is inspired by Arabic elements with decorations like carved wooded motifs, colorful lamps and tapestries to provide an ambience resembling that of Hadramawt town in Yemen. For customers who prefer a little privacy during their dinner, the staff will set up screens around your dining area upon request. 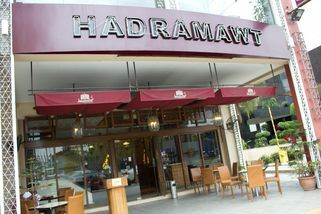 Hadramawt at Chulan Square has two storeys; the ground floor which serves as a more orthodox dining area and the upper floor which seems to be a mix of dining areas and shisha lounges. 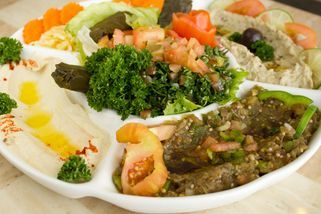 The glass pane walls provide a view of the city for the pleasure of diners. 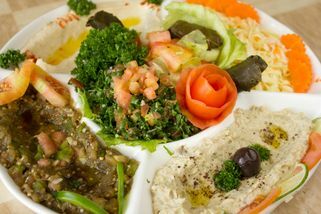 Hadramawt @ Chulan Square has no review yet. Submit a review!